Make Your Pavers and Hardscapes Like New! Pavers and hardscapes can easily enhance the exterior for any home or business, and they’ve become a popular design choice here in Johnson County, KS. These surfaces are great to look at and they are durable enough to last decades without being replaced. That is of course if they are well cared for, which is where Renew Crew comes in. With our paver cleaning and protecting services, you will extend the lifetime of your hardscape and keep your property looking its best. With proper hardscape cleaning, you can eliminate these issues from the surface of your pavers and renew your curb appeal at the same time. Proactive cleaning will also keep stains at a minimum, which will make each cleaning session much easier in the long run. Call Renew Crew of Johnson County today at 913-661-9663 for a free quote for pavement cleaning so you can discover your property’s full potential. 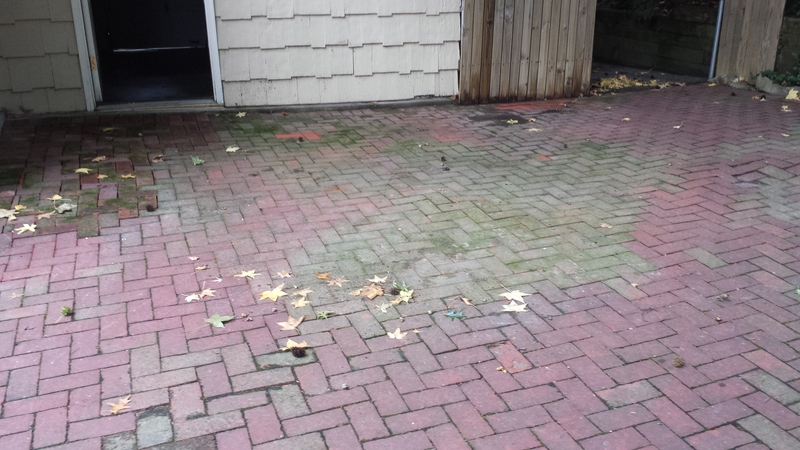 Simply cleaning your hardscapes isn’t enough to extend their lifetime. With the help of the protective sealant we offer at Renew Crew, you can avoid long-term damage on your hardscapes caused by staining, weather, and sun rays. We have several different types of sealers to choose from, depending on how you want your pavers to look. From natural matte finishes to high-gloss shines, we will create an aesthetic that matches your property perfectly. To get the most from your paver sealant, apply it when the hardscape is freshly installed. Your pavers may not need cleaning at that point, but adding the sealant will ensure that they stay protected from the start. 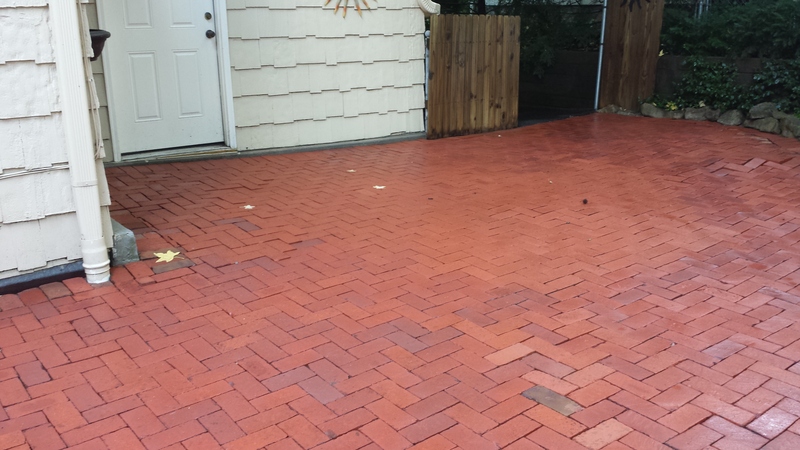 Give us a call at 913-661-9663 before your pavers are installed so we can provide a quote for our sealing services. Then we can schedule a time to come out shortly after the hardscape is complete. Get your free pavers and hardscape cleaning and protecting estimate today when you call 913-661-9663. The experts at Renew Crew of Johnson County will gladly come out to your property to assess your options with you. Whether you have a simple walkway that needs treatment or a fully paved courtyard, we have a solution that’s right for you.